The Prosecco wine-producing area is set to become one of our most sought-after destinations this year, and it isn’t just because the bubbly wines made here are so fashionable across the globe right now. A more cost-effective alternative to Champagne, Prosecco sales total over 300 million bottles each year, and the light, off-dry taste is a pleasure to many of the most discerning wine lovers’ palates. 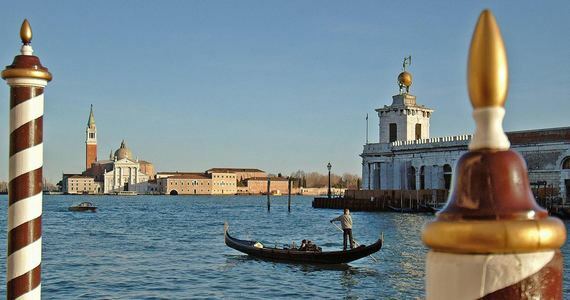 With the cultural delights of Venice just over an hour away, guests can combine a romantic break with a fascinating fizzy wine tour. A large number of our Prosecco wine tours are in fact based in the city itself. Other reasons for the increasing popularity of this destination include the picturesque rolling hillsides and valleys, and not forgetting the pretty Prosecco towns of Valdobbiadene and Vittorio Veneto. 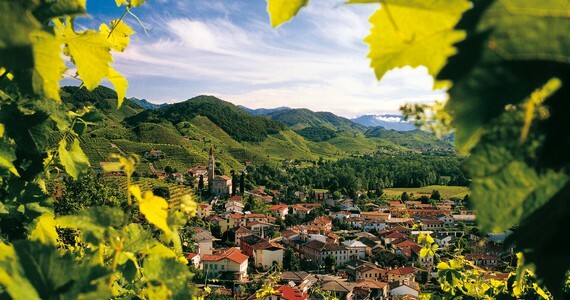 It is important to point out that the term “Prosecco” actually applies to the wine made here, as opposed to the geographical location itself, which is the Veneto region. 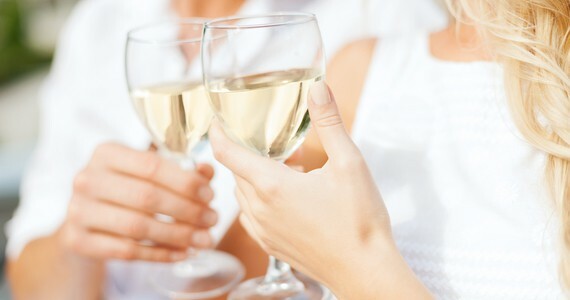 As one of the leading specialist organisers of wine tours with over a decade of experience, we offer a huge selection of Prosecco tours to suit all tastes and budgets! Our friendly team would love to hear from you on +44 (0) 1920 46 86 66 or at info@grapeescapes.net to discuss your requirements and suggest suitable packages. However we have listed here some of our favourite Prosecco tours, which are also available to book online.